What is Lemon County? 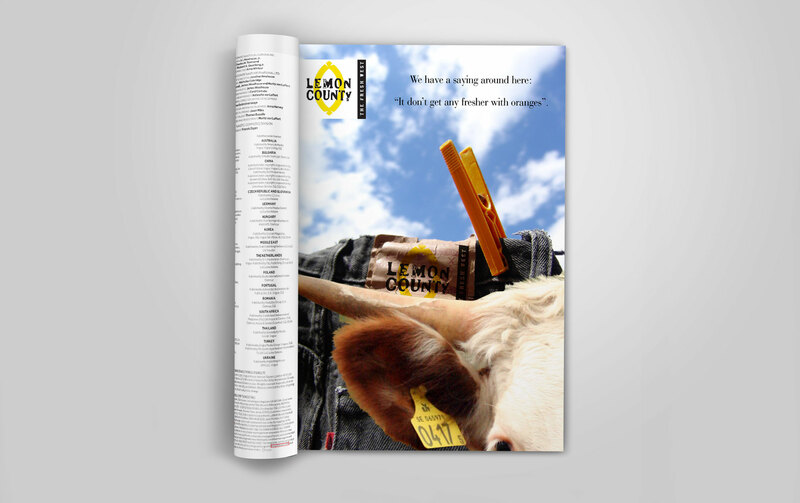 A land with its own rules, where humour sparks at every corner. Where people are proud with what they are and even make fun of their fancy Orange County, Californian roots – “We have a saying around here: it don’t get any fresher with oranges”. 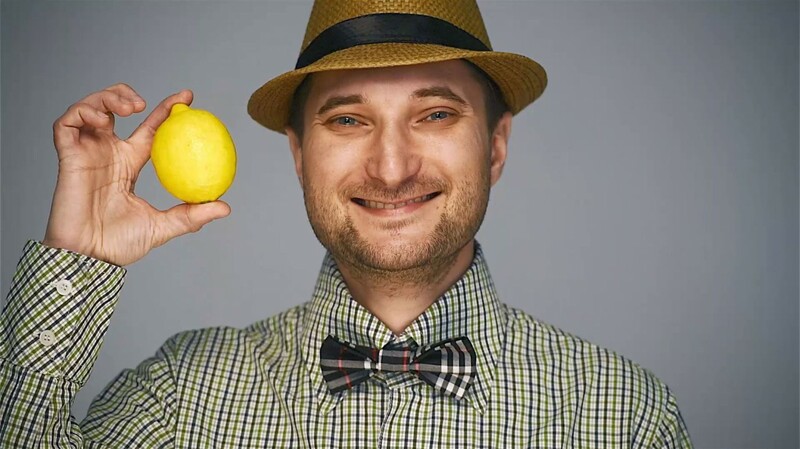 The lemonians don’t try to imitate, everything they do is fresh and unsophisticated. 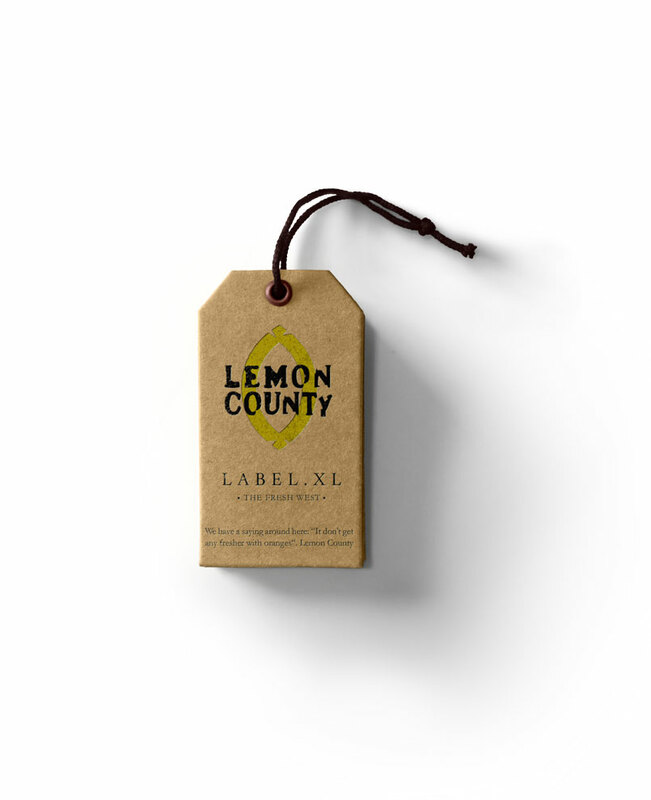 That is our brand, Lemon County, created for one of the biggest Romanian jeans producers.